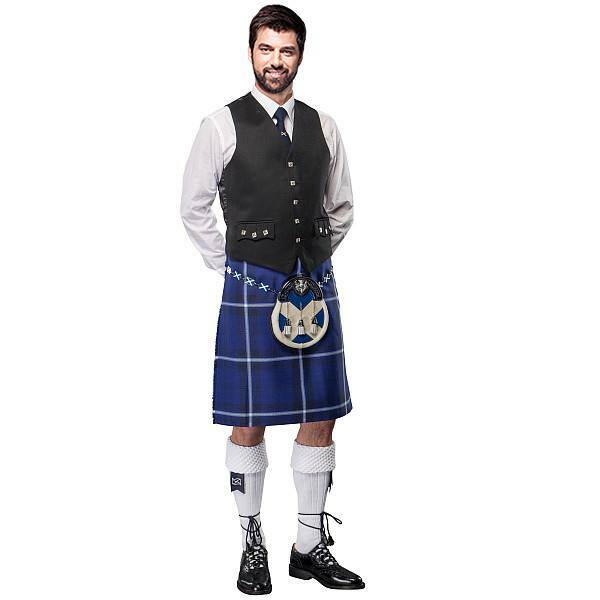 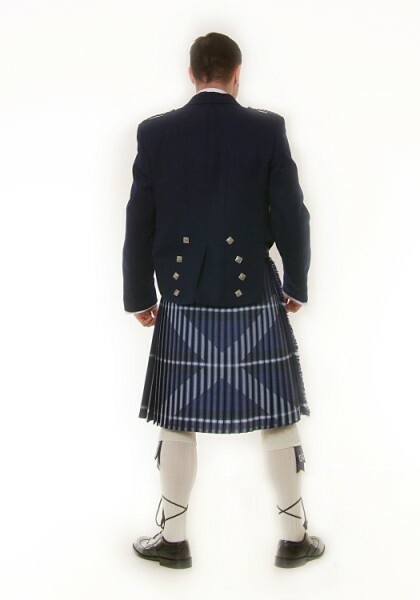 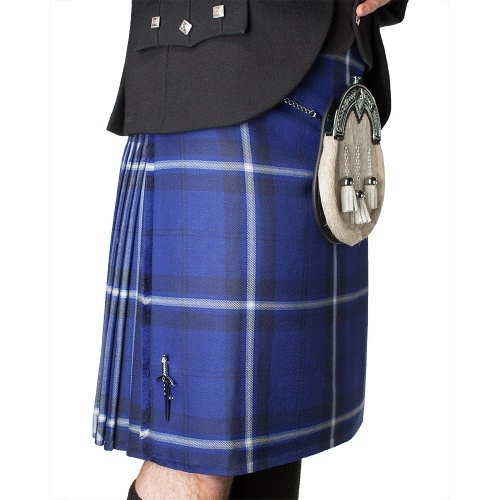 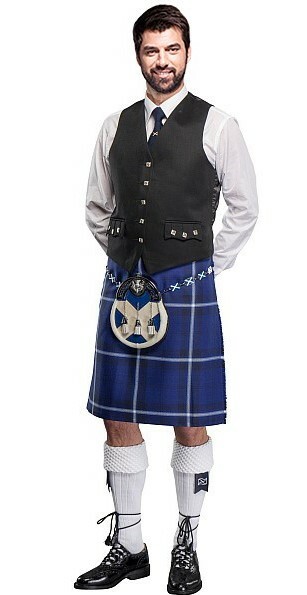 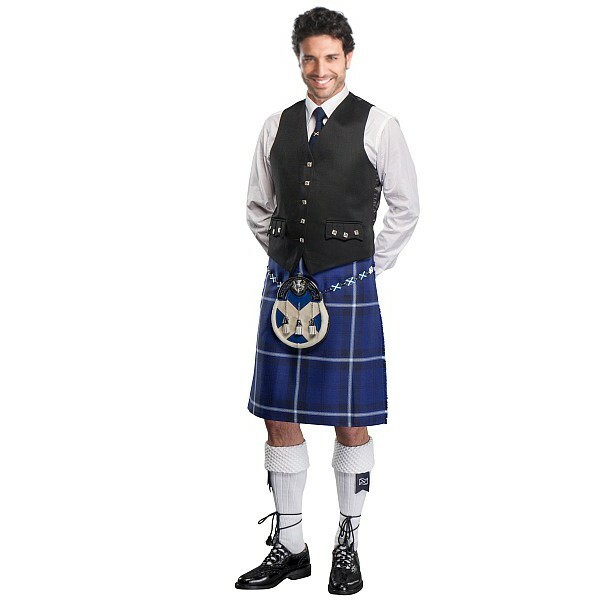 “Original Saltire” Probably the best designed kilt to ever come out of Scotland. 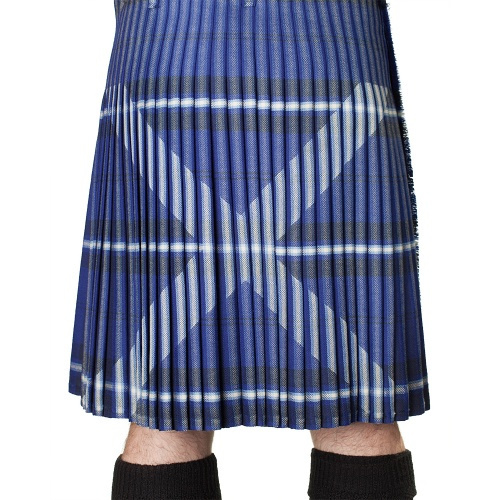 Quality 8 yard, 13oz medium weight wool. 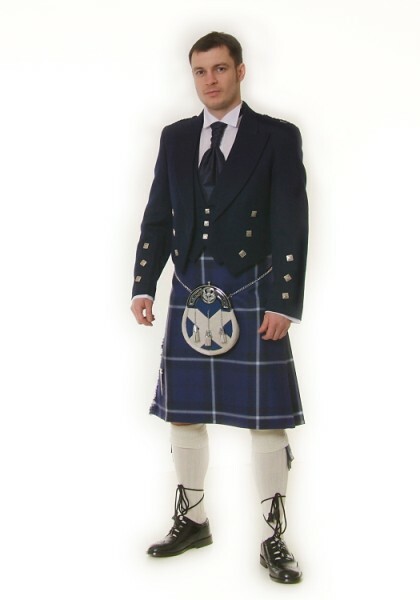 Bespoke buckles and straps.